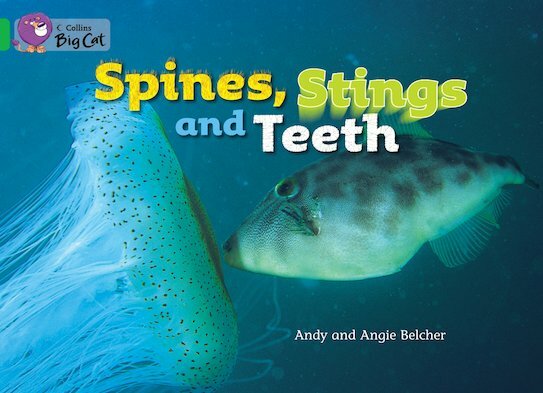 Under the sea, on the ocean bed – what dangers do animals that live underwater face? How do they stay safe from harm? A non-chronological report corresponding to Green Band 5 of the Book Bands for Guided Reading.